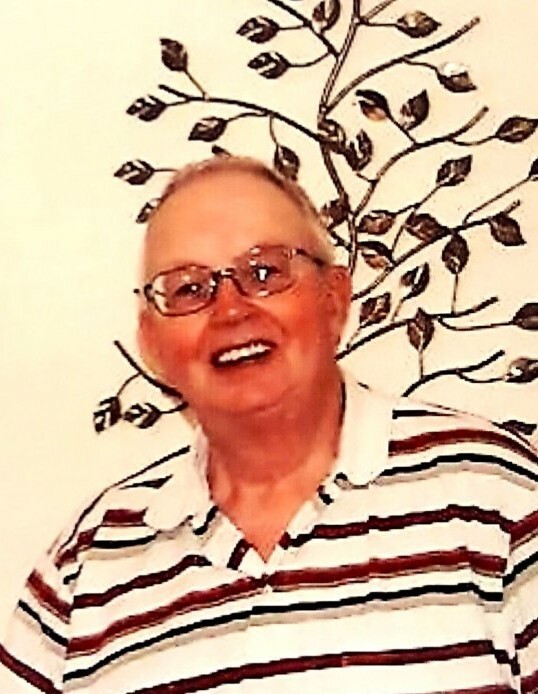 Canandaigua: Formerly of Farmington, NY, Richard passed away on October 12, 2018 at age 79. He was born in Jasper, NY and was the son of the late Ernest and Rose Dickinson. Richard was also predeceased by his wife, Wilma Dickinson; daughter, Wanda Kofahl; sons, Herbert and Roger Kofahl and Joseph Dickinson; son-in-law, Tom Donk. He is survived by his daughters, Gloria (Jerry) Robinson, Darlene (Donk), Naomi (Rick) Bargy, Ellen (Ed) Dunn, Lori (David) Rolfe, Dori Kofahl, Kathy (Ken) Rogers and Jennifer (Eugene) Pitts; sons, Chris (Robin) Kofahl, Floyd (Carole) Kofahl, Glenn (Peri) Kofahl, Richard Dickinson, Jr., James Dickinson, William Dickinson; Many grandchildren, great grandchildren and 1 great-great granddaughter; many nieces and nephews. A private graveside service will be held at the convenience of the family. Contributions in memory of Richard may be directed to the Wounded Warrior in Action, c/o Mary Lou Reisdorf, 2391 Murphy Lane, Macedon, NY 14502 (Please make checks payable to WWIA and reference in memory of Richard D. Dickinson, Sr.). Please click on the guestbook at www.murphyfuneralservices.com, to leave a condolence, light a candle or upload a photo.